Looks like you can download the iW1 app to control this beauty from the iTunes App Store. Thanks Marc! 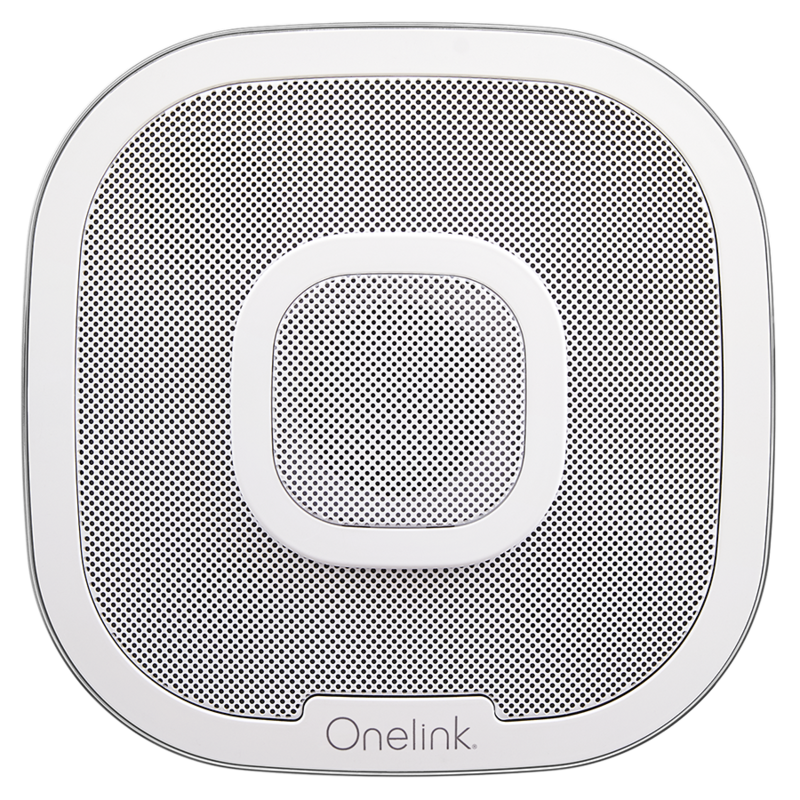 iHome just posted “Last chance to email opt-in for a very important announcement on iHome’s new AirPlay device. Users will not be able to opt-in after 8am EST tomorrow, August 19, 2011.” on their Facebook page. Whatever happens, we’ll keep you in the loop. 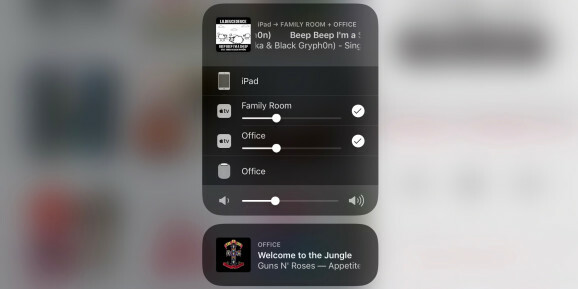 Curious, I don’t have much luck using AirPlay from my device as apps usually quit playing as I walk around the house (forgetting my Touch is in my pocket). Do others have this problem or is just that my house is full of dead spots? I would much rather use AirFoil. 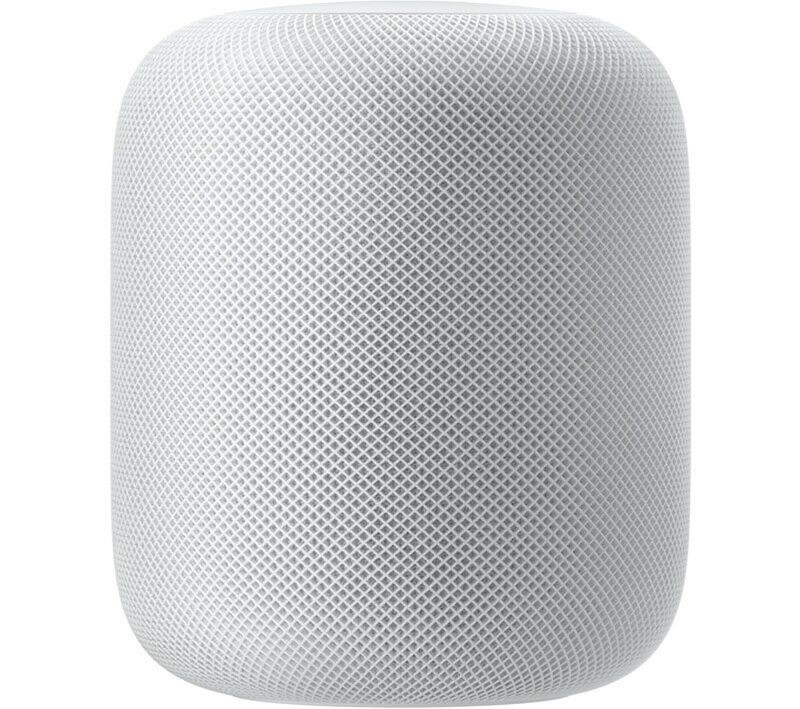 Will the iW1 show up as one of the “speakers” in AirFoil due to having WIFI built into the speaker as well as AirPlay? Seriously, those guys have announced this thing over a year ago!!!! I set my e-mail adress on their mailing lists, and since them they spam me with offers for other iHome products! Look what I’ve found on the app store: the iW1 app!